The 2018 Jamb Registration has started in earnest. And for the prospective candidates, the following are step-by-step procedures to a successful and error-free Jamb 2018 Registration. The general entry requirements for admission into the First Degree, National Diploma (ND), National Innovation Diploma (NID) and Nigeria Certificate in Education (NCE) programmes in Universities,. Five (5) O’Level Credit passes including Mathematics and English Language. Details are available in the eBrochure which would be given to each Candidate at the accredited CBTcentres and JAMB State-Offices. 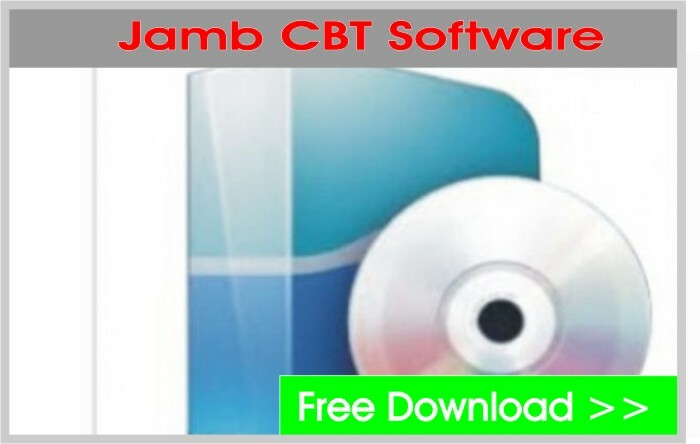 It is available for download on Jamb Site and on Android Mobile App from the Google Play store. The profile registration is as simple as sending a text to JAMB Short Code 55019 from any of the Mobile Phone Networks. After completion of steps 1 and 2 above, candidates are to procced to any approved cbt center to complete his/her registration.